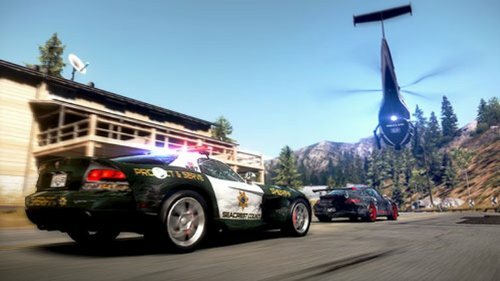 Need for Speed is going back to its roots and that can mean only one thing: police chases and ridiculously expensive supercars. 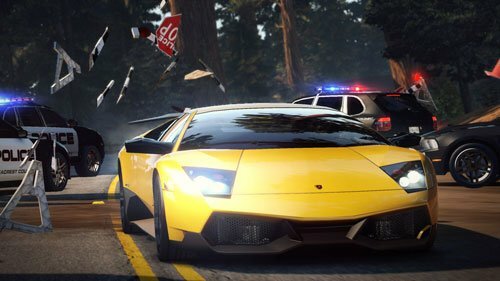 Hot Pursuit doesn’t make any claims to be the most realistic racer out there, even compared to previous games, but it does aim to be the most fun. 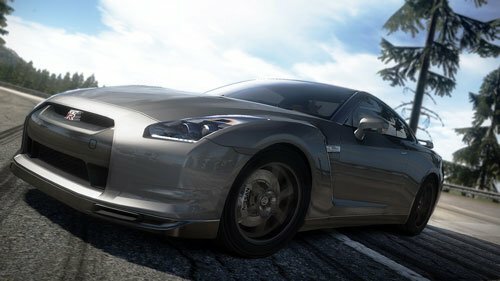 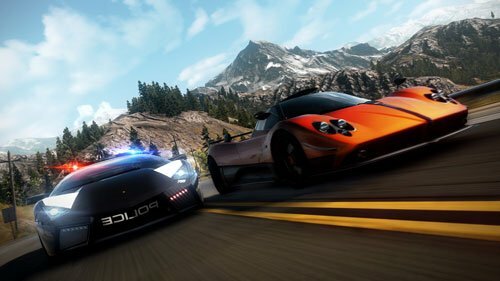 You can play either as cops or racers, but both sides get ultra powerful cars and a range of power-ups to get them to the race’s end. 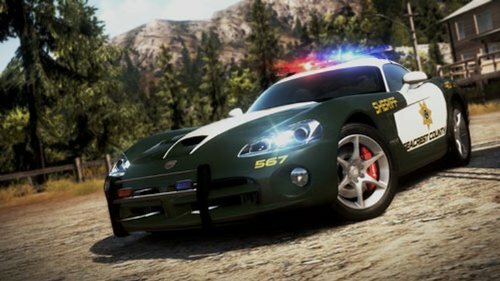 If you’re a cop your job is to chase down your quarry using any means necessary, including roadblocks. 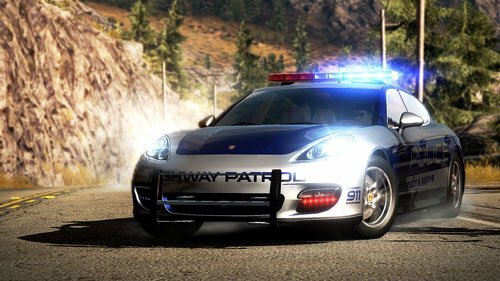 If you’re playing as a racer you’ll often be in a slower car than your pursuer, but you won’t be tied to any of their rules and get your own powerful power-ups like the radar jammer. 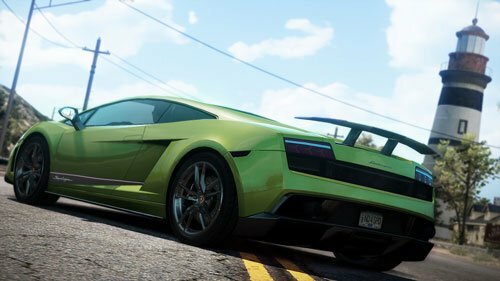 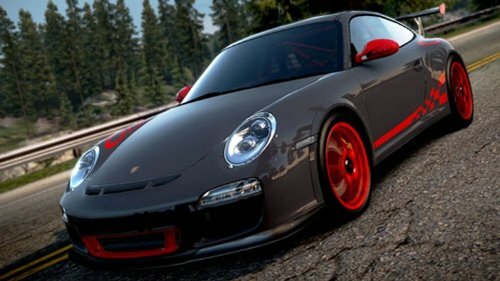 With its own in-game social network you don’t just get to race online you can live the whole Need for Speed lifestyle with your friends and rivals. 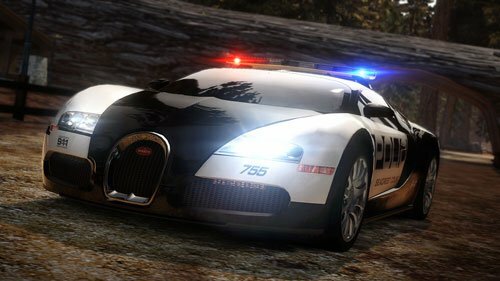 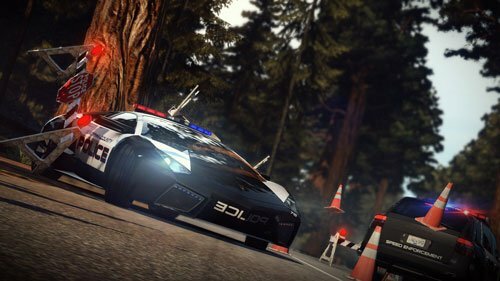 Police Chase: Play as the cops and see how many racers you can bust, in both single player and online matches, using a range of specialised power-ups. 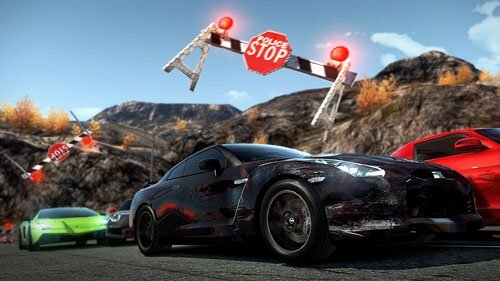 Race Driver: Reignite the spirit of Need for Speed as you try to keep ahead of the cops. 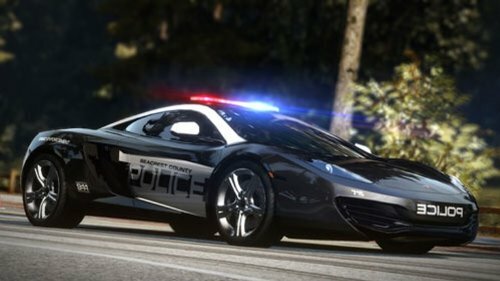 Use every dirty trick in the book, including power-ups such as a radar jammer. 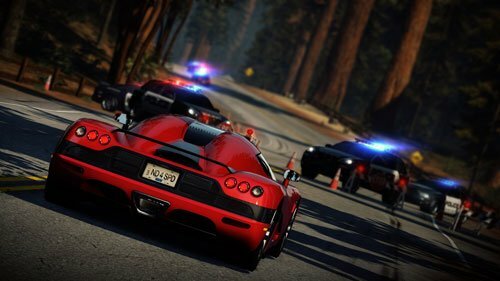 Facebook Driving: New Autolog social network lets you track your in-game career and brag about it with others, as personalised challenges are issued depending on your performance. 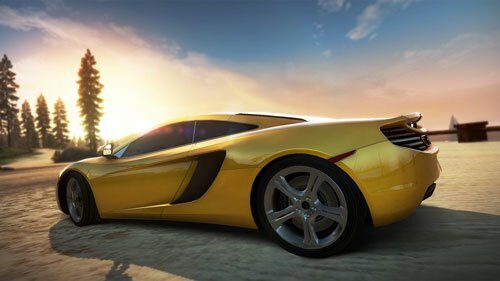 Top Gear: Race in some of the most powerful road cars ever made, including the Porsche 918 Spyder, Lamborghini Reventón, and Bugatti Veyron. 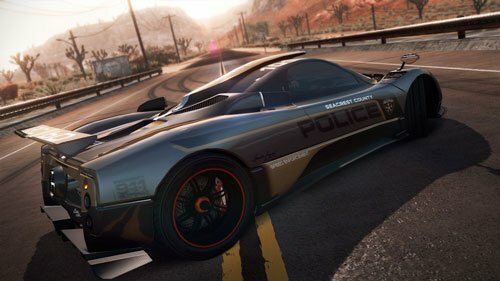 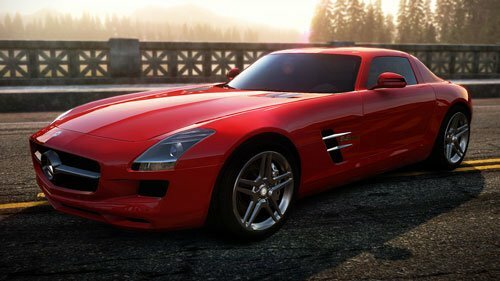 Trusted Source: Developed by Criterion Software, makers of the critically-acclaimed Burnout Paradise – with help from Battlefield developers DICE on the huge open world landscape. 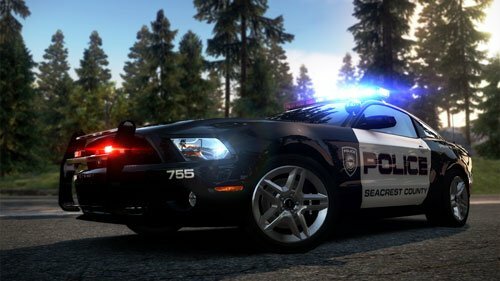 This Guilford-based studio started out as part of camera makers Canon. 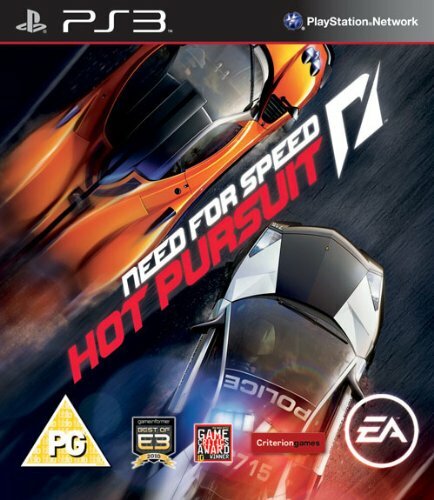 Their first big hit was arcade racer Burnout, which has so far gone on to spawn four sequels. 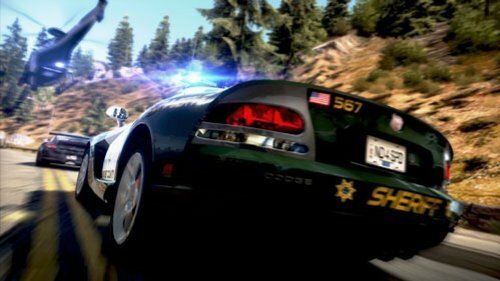 Criterion were bought by EA in 2004 and have since also worked on first person shooter Black and Need For Speed: Hot Pursuit.